There were 12 seconds left when the chants began, and it became clear how appropriate it was. In this building. In this city. It was almost as if. 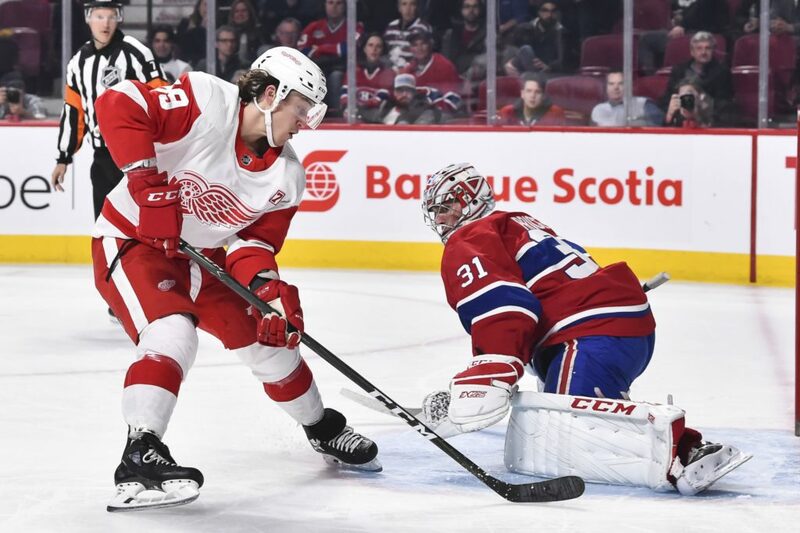 Just after the chanting began, with both teams having accepted what was going on and just waiting out the clock, the puck was slowly rolling around the boards into the Canadiens' zone.